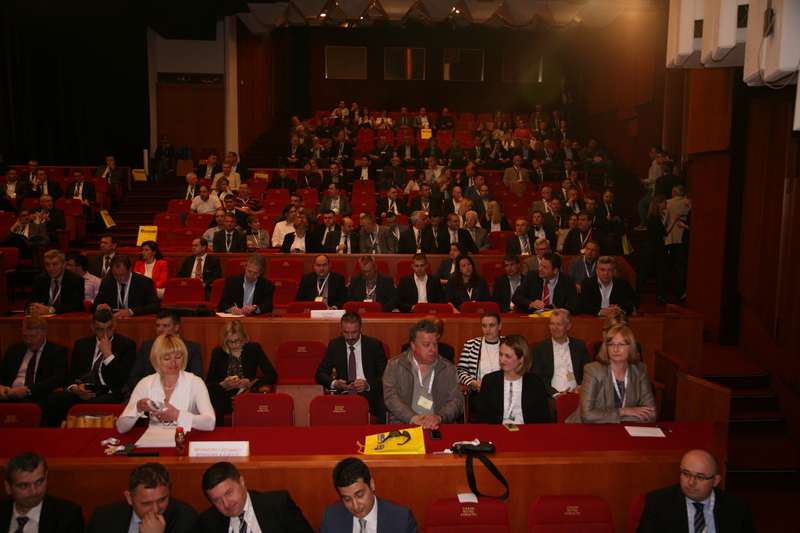 The most influential international gas conference and exhibition in South East Europe, from 3rd to 5th May this year in Opatija, will bring together about 600 experts from the gas and energy industry, of which 60 distinguished speakers and 45 exhibitors come from more than 20 countries. The expectation is that representatives from about 230 companies and organizations from the gas industry in Croatia and the wider region will be participating. The gathering will address numerous topics important for the gas industry, and which extend across the entire chain of the natural gas industry and include key issues that will determine the development of the natural gas market in the near future. Low-carbon strategies and a project to create a new energy strategy for the Republic of Croatia are part of the efforts to reduce CO2 emissions and indeed pose a challenge for positioning gas as an energy source within the overall energy strategy. 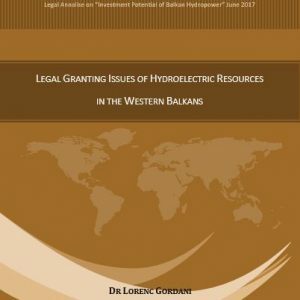 Included amongst those invited to give talks will be Prof Dr Frano Barbir, from the Faculty of Electrical Engineering, Mechanical Engineering and Naval Architecture in Split who will point out in his speech the role of hydrogen in the low-carbon strategy. According to Prof Dr Frano Barbir, hydrogen could assume the role as a fuel for transport and as a medium for energy storage, either directly in the form of hydrogen or as a medium for producing methane. Prof Dr Barbir will provide an overview of the current state of technology for the production, storage and use of hydrogen and its conversion into methane. Prof Dr Igor Dekanić from the Faculty of Mining, Geology and Petroleum Engineering in Zagreb will present the fundamentals of the EU low-carbon development strategy including the reasoning behind the strategy as well as challenges, such as the low cost of fossil energy sources that could possibly slow down the development of low-carbon energy industry in the Republic of Croatia and the other countries of southern Europe. Dr Stevo Kolundžić will present the essential elements of the new energy strategy of the Republic of Croatia that is yet to be created so that it meets the objectives of the low-carbon strategy. Dr Dalibor Pudić, a member of the Governing Council of the Croatian Energy Regulatory Agency will present the perspectives and role of gas in the energy mix, energy sources used for heating homes in the Republic of Croatia, gas consumption and the consumption trends in EU member states as well as the impact of reducing production on the Croatian GDP. There will be an interesting panel discussion on the availability of gas as future energy source. Experts from the company Plinacro will present gas infrastructure development projects for Croatia, such as the current progress in constructing the compressor station on the Plinacro transport system, and this will be followed by presentations on trends and challenges in the construction of ships for transporting LNG, LNG as a fuel in maritime transport in northwest Europe and the role and place of LNG in the maritime transport in the Republic of Croatia. The complete liberalization of the gas market in the Republic of Croatia has reached the final stage where the security of supply will be one of the key factors in selecting suppliers, and subsequently their survival in the turbulent gas market. Antonija Glavaš, a member of the Management Board of the Prvo plinarsko društvo and director in charge of imports, trade and supply will present an introductory talk which will then be followed by an interesting interactive panel discussion on the topic of “Supplying Gas in a Complete Liberalized Market and the Consolidation of Suppliers” in which representatives of gas producers, suppliers and distributers, as well as Croatian Energy Regulatory Agency (HERA), will participate. After the panel discussions, Marcel Kramer, President of the Energy Delta Institute in the Netherlands, will present the past experiences of some countries, which have liberalized their gas markets in terms of the security of supply. At the upcoming gathering, numerous examples of introducing smart technologies in gas and energy systems will be presented, and during the topic “Gas Distribution Systems and Related Issues”, experts from the City Gasworks Zagreb and the company Termoplin d.d. 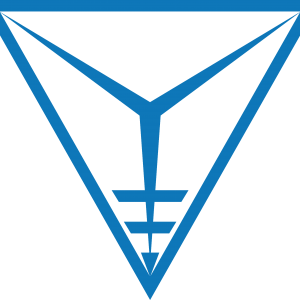 Varazdin will present interesting papers on various issues in the gas industry. Also organised this year is a poster session where a dozen or so high-quality papers will be presented from various areas of the gas industry in the country and the world. The 32nd International Scientific and Expert Meeting of Gas Professionals will provide about 20 school hours (45 min.) of scientific and professional education on the subject of gas, energy sources, fundamentals of technical regulations as well as thermo-technical systems and facilities. The conference will be followed by the largest exhibition of advanced gas technologies in South East Europe, bringing together about 45 exhibitors from 7 European countries, mainly gas equipment manufacturers and representatives, as well as many other renowned companies active in the gas market. 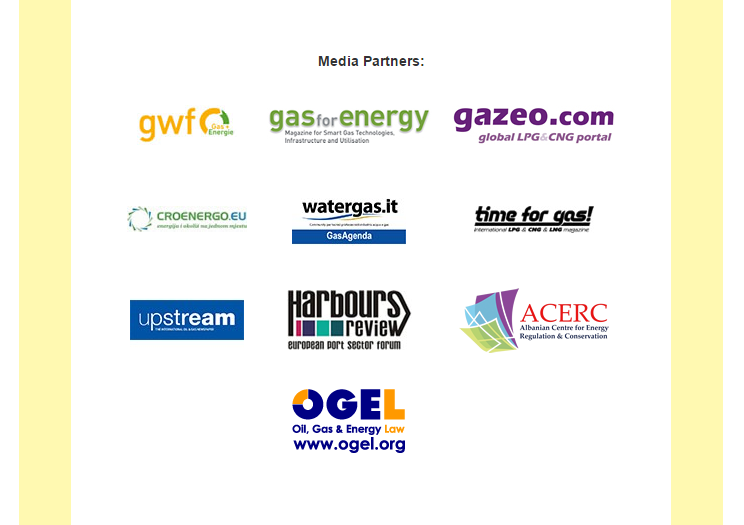 This event is an excellent opportunity for all gas market stakeholders to provide a commercial presentation of engineering solutions by their companies and is a unique place for establishing contact with key energy policy makers in the Republic of Croatia, leaders from prominent Croatian and European energy companies, gas equipment manufacturers and representatives, gas suppliers and distributors as well as representatives of local and international scientific institutions. REGISTER NOW via the online registration form. We invite you to take advantage of the numerous marketing opportunities through VIP or regular sponsorships, engineering and commercial presentations, exhibiting gas equipment and the like. We cordially look forward to seeing you in Opatija!